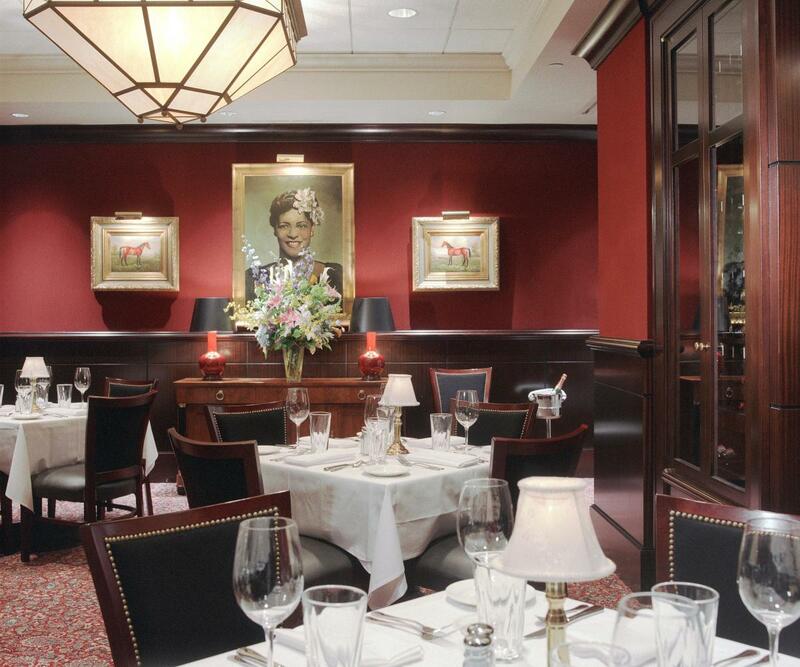 The Capital Grille is serious about steaks. 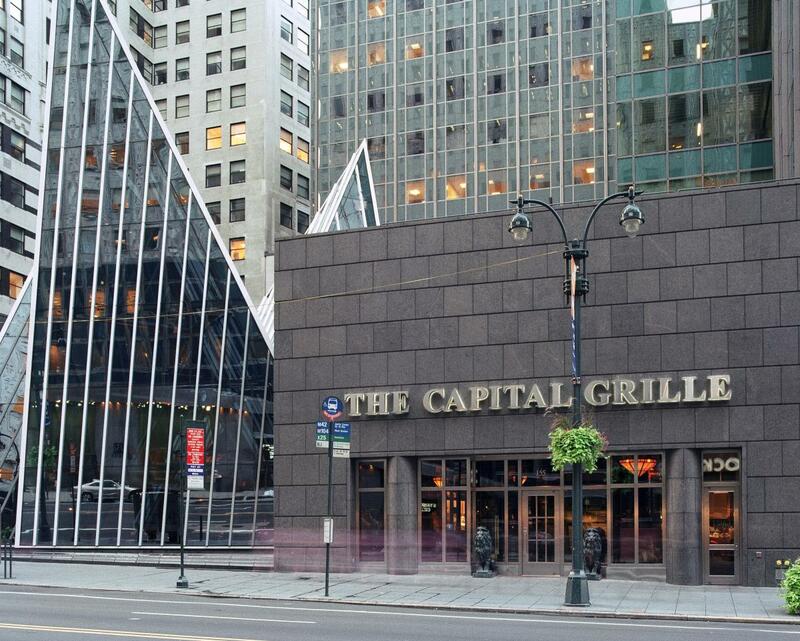 Nationally renowned for their dry-aged steaks, which are cut on the premises, the Capital Grille employs an experienced, knowledgeable staff who can steer any customer in the direction of the juiciest, freshest steak imaginable. 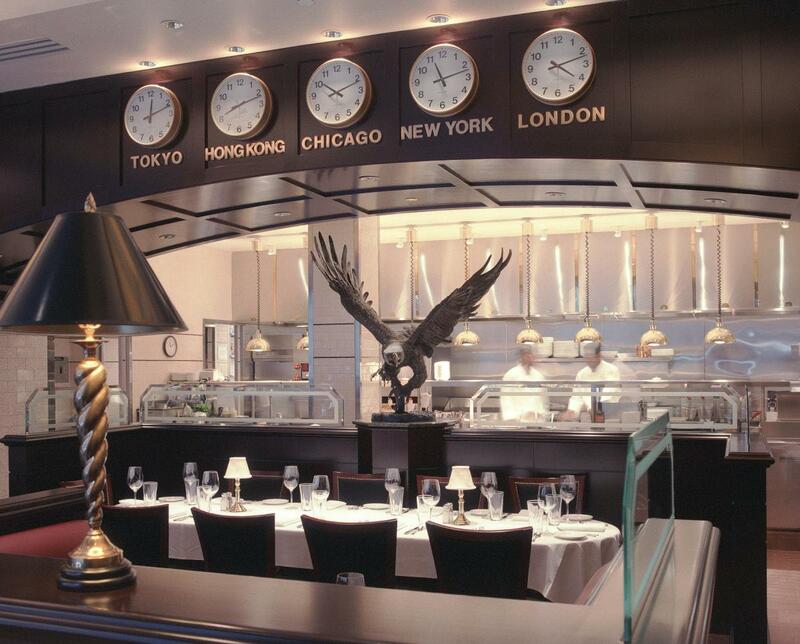 Choose from their 5,000-bottle wine vault for an inspired pairing.